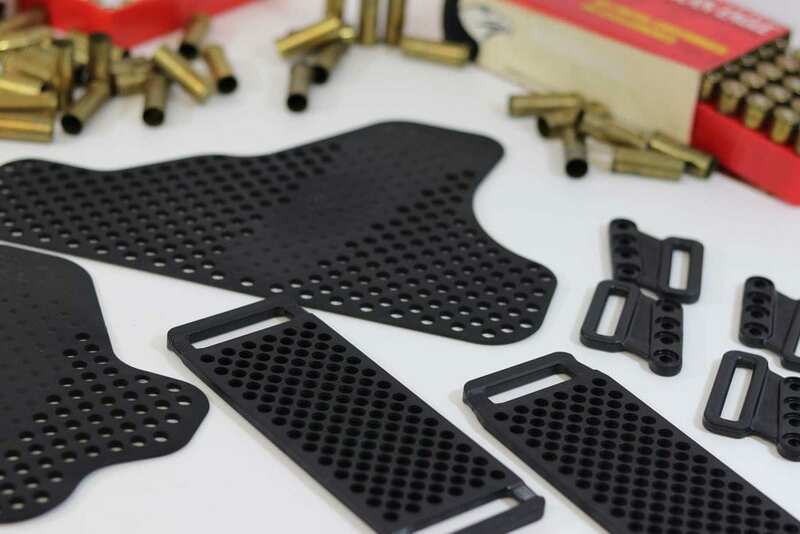 Manufacturers looking to prototype with MatchPoint Components can easily purchase all of our holster accessories at a discounted rate with this MatchPak! Two sets of our belt loops, two sets of our highly popular A.M.P. Backers, and both sizes of our EDC Backers!